Soon after the CBI filed the supplementary charge-sheet against him and his son Karti, the former finance minister said he will "vigorously" contest the case in the court. 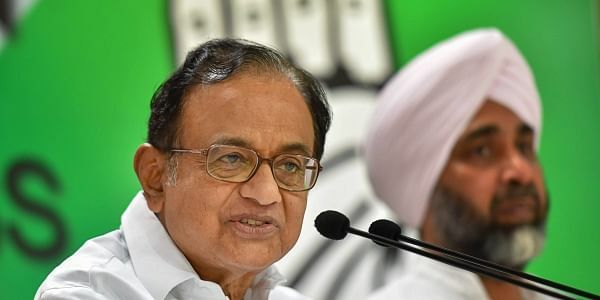 NEW DELHI: Congress leader P Chidambaram, against whom the CBI has filed a charge-sheet in Aircel-Maxis case, today alleged that the probe agency has been pressured to take action against him to support a "preposterous" allegation. "CBI has been pressured to file a charge sheet to support a preposterous allegation against me and officers with a sterling reputation," he tweeted. Chidambaram said the case is now before a court and it will be "vigorously" contested. "I shall make no more public comment," he said.